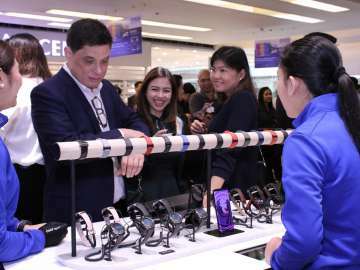 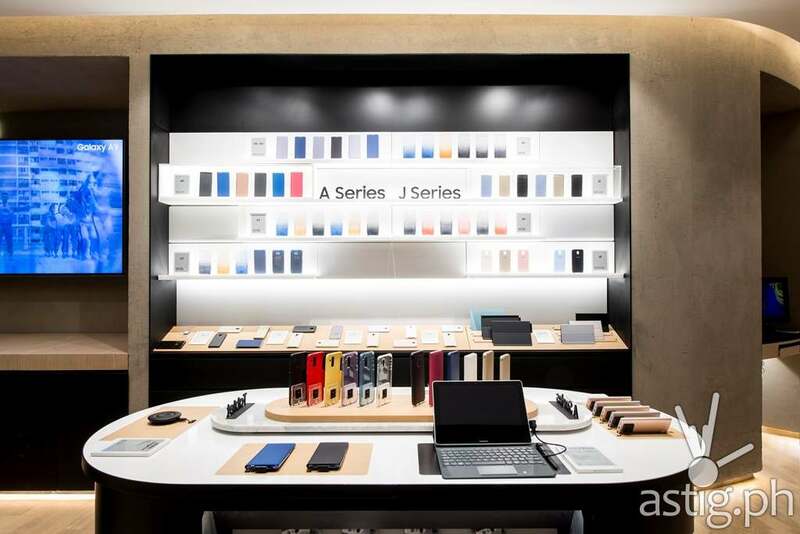 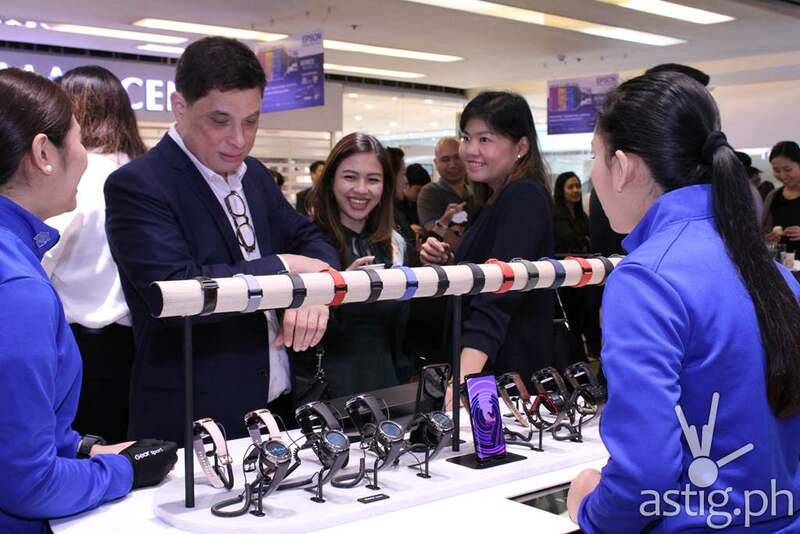 MANILA, Philippines – Samsung Flagship Store, the largest Samsung store in the Philippines, recently re-opened to the public featuring the tech giant’s new global design standards. 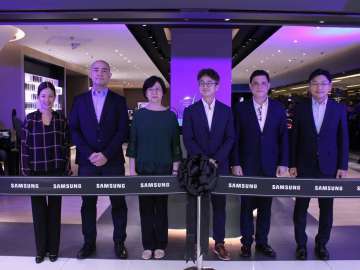 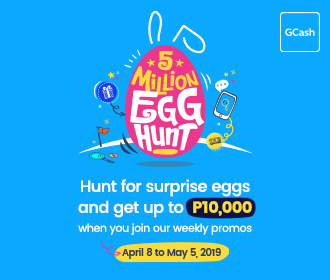 Located in SM Megamall CyberZone, it features interactive zones, state-of-the-art displays, and a sophisticated retail space that allows visitors to engage with the Samsung brand and its products in new and creative ways. 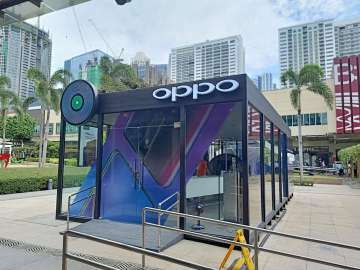 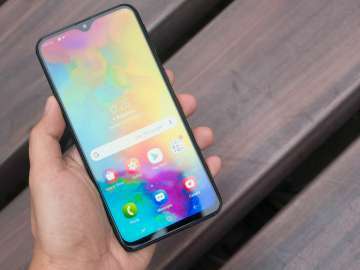 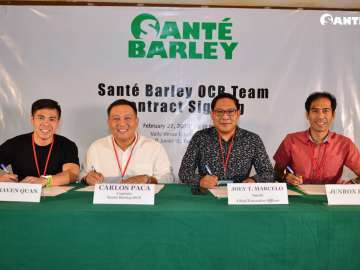 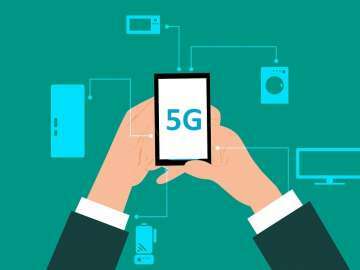 In what appears to be a timely launch in anticipation of the Samsung Galaxy S10 series, the re-launch promises to deliver the ultimate Galaxy experience by combining sleek aesthetics and cutting-edge technology. 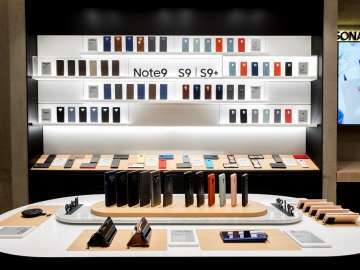 This is exemplified by the the Newness Table, which draws customers in by showcasing the latest Samsung innovations. 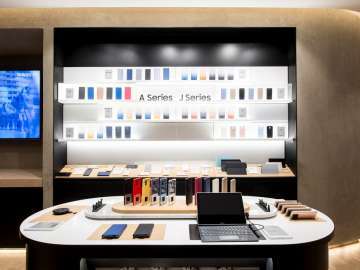 U-shaped Center Bars are built to facilitate one-on-one communication with customers about the devices on display, while digital screens replace product information cards for smartphones and tablets. 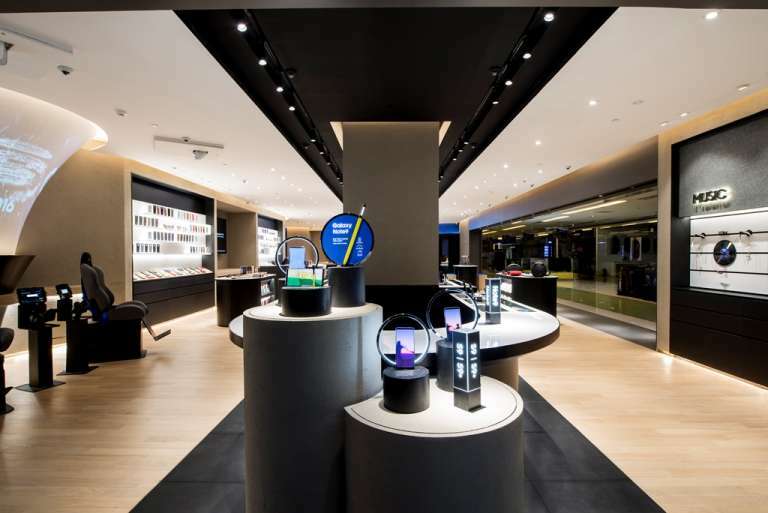 Various accessories and cases are placed on well-lit Accessory Walls and sleek wooden tables, free for visitors to view and touch. 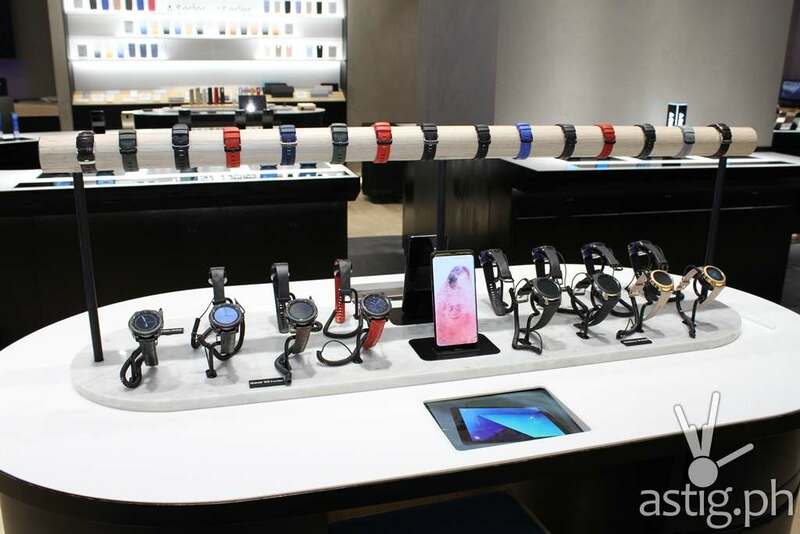 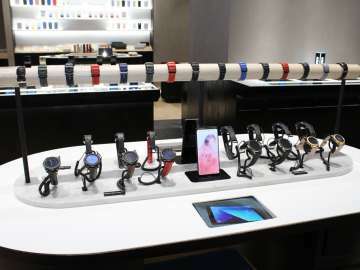 Also exclusive to the flagship stores is the Gear Table, a dedicated hands-on station featuring the entire line of Gear S watches and straps. 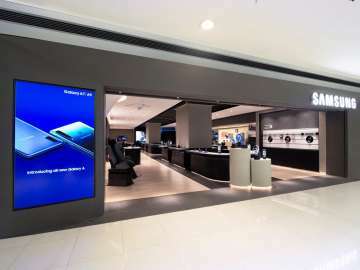 Experience hubs provide access to a diverse range of Samsung devices. 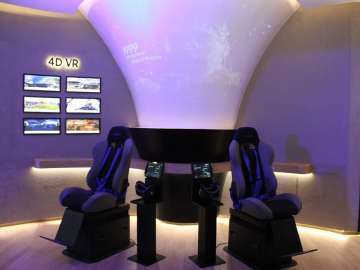 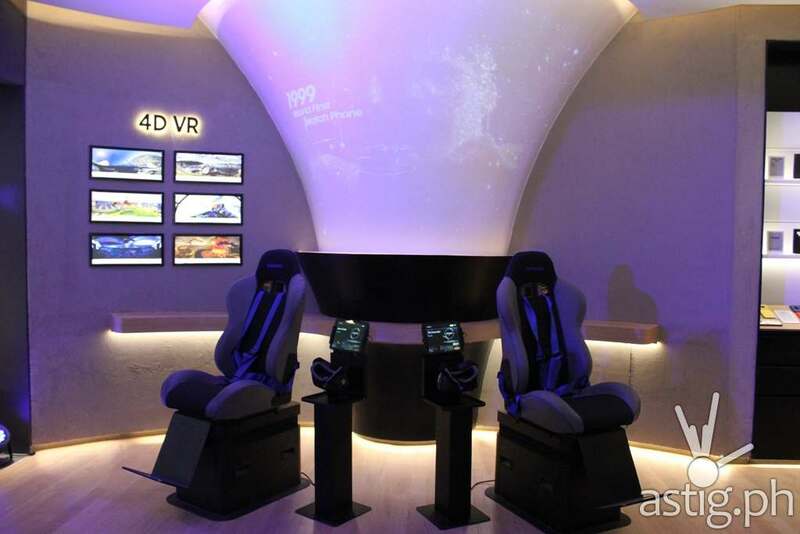 Guests can explore stunning virtual worlds with the Samsung Gear VR at the 4D VR lounge. 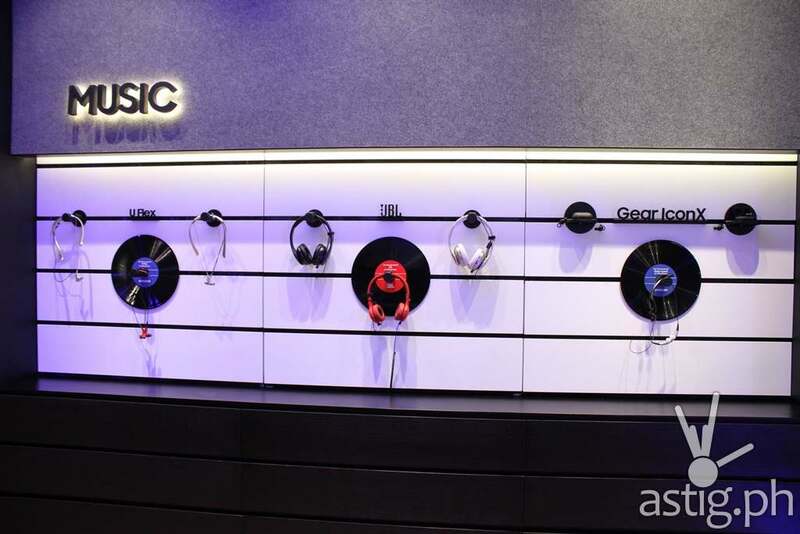 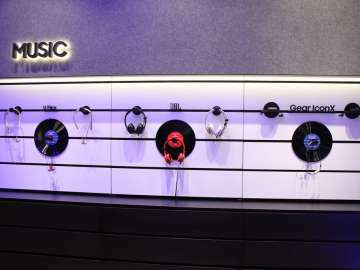 Audiophiles can tune in to crystal-clear beats at the Music section, equipped with speakers and headsets from JBL and Harman Kardon. 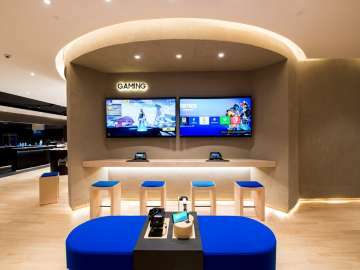 The Gaming corner takes players at the heart of exciting action with the Curved Gaming Monitor and TVs. 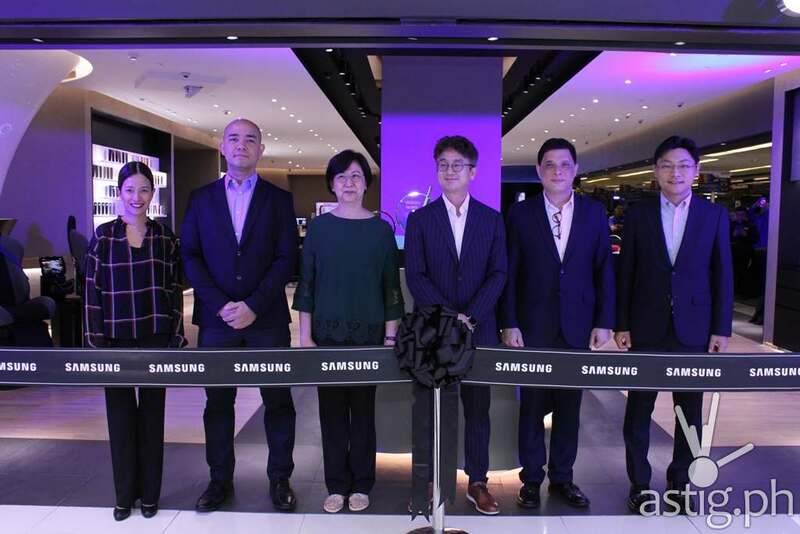 Finally, the reimagined and intelligent cameras of the Galaxy S9 & S9+ and Galaxy Note9 take center stage at the photo booth, where users can generate their own AR Emojis and try out the Connected Bluetooth S Pen. 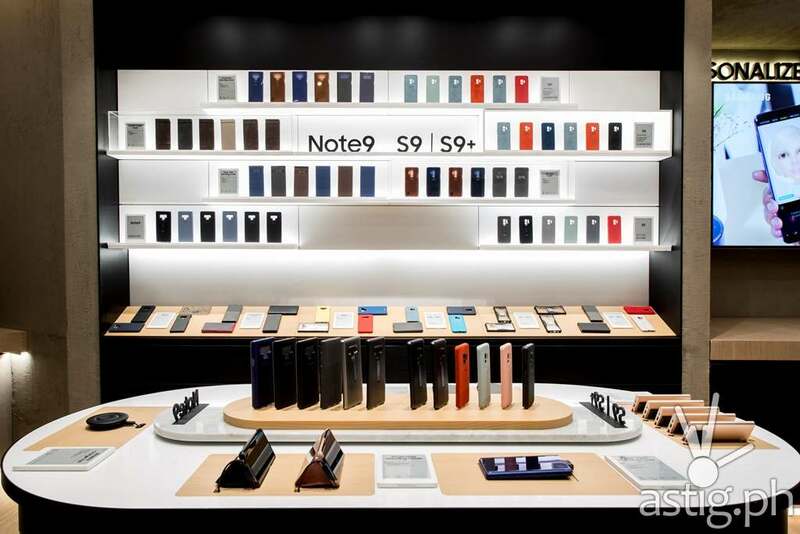 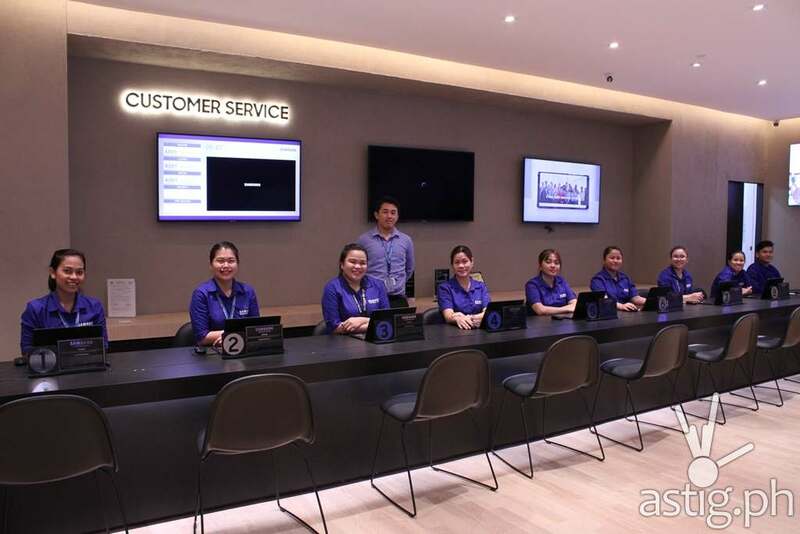 The new Samsung Experience Store also houses a team of dedicated customer service representatives. 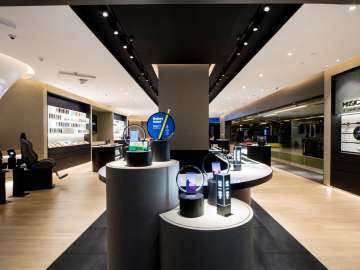 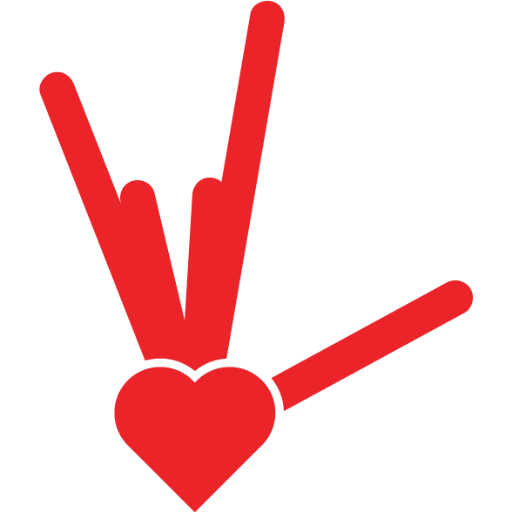 From device personalization to product queries, they are equipped and ready to answer the needs of their clients. 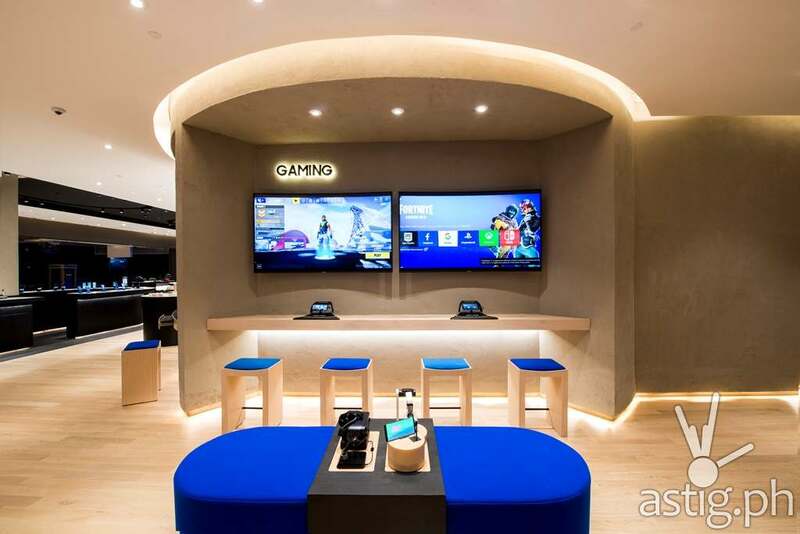 Experience Lounges with Consumer Learning Programs are also available for those who want to relax while knowing more about the products. 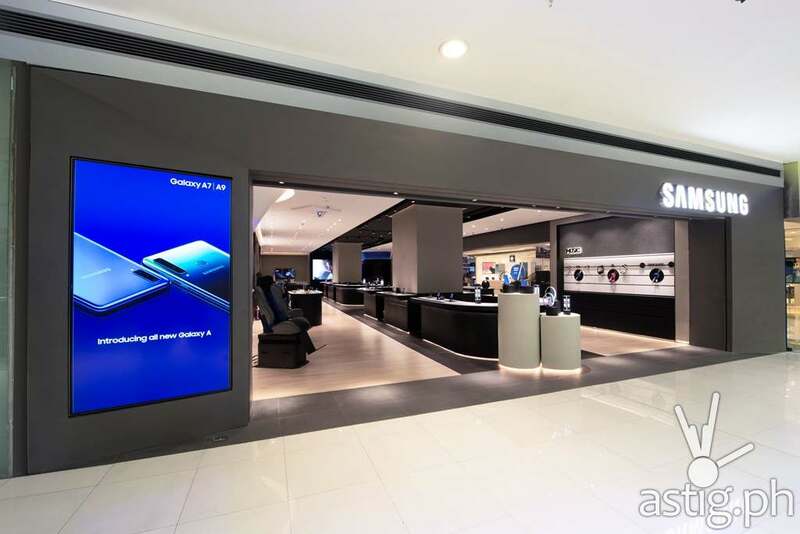 The Samsung Flagship Store is located at 4/F CyberZone, Building B, SM Megamall.